Andrew F. Zink, 92, Dorothy Love Retirement Community, 2500 N. Kuther Rd., Apt. 124, Sidney, Ohio died at Dorothy Love on Monday, April 25, 2005 at 9:35 AM. He was born May 21, 1912 in Wapakoneta, Ohio the son of Edward H. and Flora (Bechdolt) Zink. He moved to Shelby County in 1976 from Troy, Ohio. He was married on March 26, 1938 to Belle Marker and she survives. He graduated from Blume High School in Wapakoneta, Ohio in 1930. He was a United States Army veteran, World War II. He was a member of the band in the Army and played big band music all over Ohio in the 1940&#39;s and 1950&#39;s. He played in alot of musicals in Troy. He was a past member of the Troy Masons and Elks and a past member of First Lutheran Church, Troy, Ohio. He had been the manager of Welfare Finance in Troy, Ohio and retired in 1974 after 40 years. Graveside services will be held on Wednesday, April 27, 2005 at 1:30 PM. at Greenlawn Cemetery, Wapakoneta, Ohio with Dr. Fred B. LaCuesta. There are no calling hours. 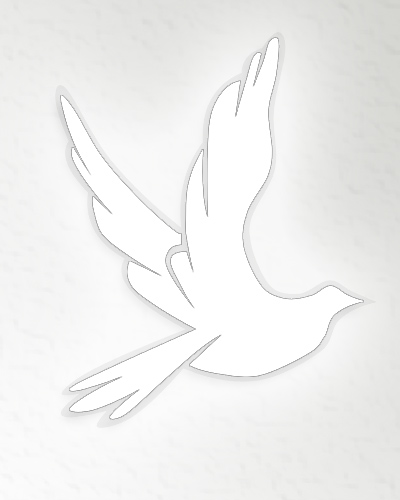 Salm-McGill and Tangeman Funeral Home is in charge of funeral arrangements. Memorial contributions may be made to the Dorothy Love Life Care Fund, 3003 W. Cisco Rd., Sidney, Ohio 45365 or the Salvation Army, 419 N. Buckeye Ave., Sidney, Ohio 45365.